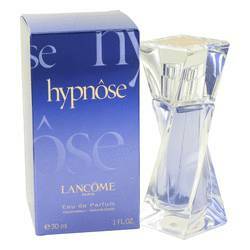 Hypnose Perfume by Lancome 1.7 oz Eau De Parfum Spray for Women. 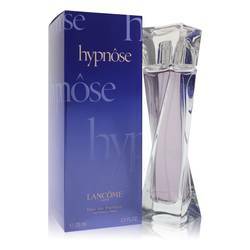 Hypnôse, launched in 2005, is a captivating fragrance that will draw you into a world of seduction. 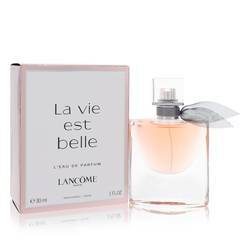 The intimate blend of passion flower, warm vanilla and jasmine sambac notes embodies pure femininity and creates an exceptionally fresh, modern and radiant impression. 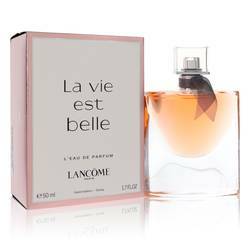 Fruity, floral essences with gourmand nuances surround slightly spicy vetiver oil to create a deep and lingering scent that is soft enough to wear during the day or a night out on the town.